Borde Hill Garden is a garden located 1.5 miles north of Haywards Heath, West Sussex. WELCOME TO SUSSEX GIN FEST! Sussex is a major player in the Great British Gin revival which has swept the nation in recent years – or the ginaissance, as it’s sometimes called. This summer you are invited to our gintastic outdoor festival will take place at Borde Hill Garden near Haywards Heath on Saturday 13th of July 2019. This will be the biggest gin and food festival in Sussex, with a wide range of locally distilled gins for you to try, delicious artisan hot and cold food stalls, captivating demonstrations on all things gin, and not forgetting our main stage with live entertainment all day. Set within more than 200 acres of traditional parkland, Borde Hill Garden is a place which captivates and delights visitors with its series of intimate “living garden rooms”, fine woodland parklands, lakes and outstanding views across the Sussex High Weald. 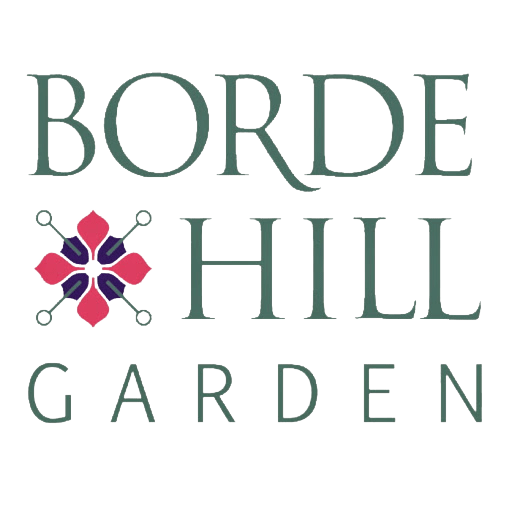 This year it will play host to Sussex Gin Fest, and ticket holders will also get free entry into Borde Hill Garden. Sussex produce is at the centre of this unique festival, but we will also be showcasing gins of the world with international culinary options to compliment them, and our ‘Best of the Rest’ zone will feature small batch guest gins from neighbouring counties. There will also be a local beer brewer on site and some Sussex ‘fizz’ for you to try. When you need cooling down under the July sunshine we even have gin and tonic sorbet to quench your thirst! GIN, GIN AND MORE GIN! Location: Borde Hill Garden is a garden located 1.5 miles north of Haywards Heath, West Sussex in southern England.